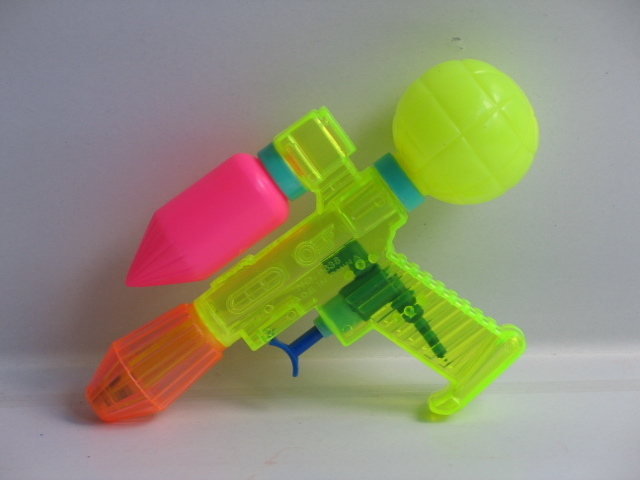 The material`s excellent hardness and strength, makes the beach water gun toy no easy to break or sun crack. The beach water gun is the necessary toy in the summer, it brings cool and joy for children and your family. Water Gun Toys are suitable for with team game, cultivate kid`s teamwork spirit and communication skills. 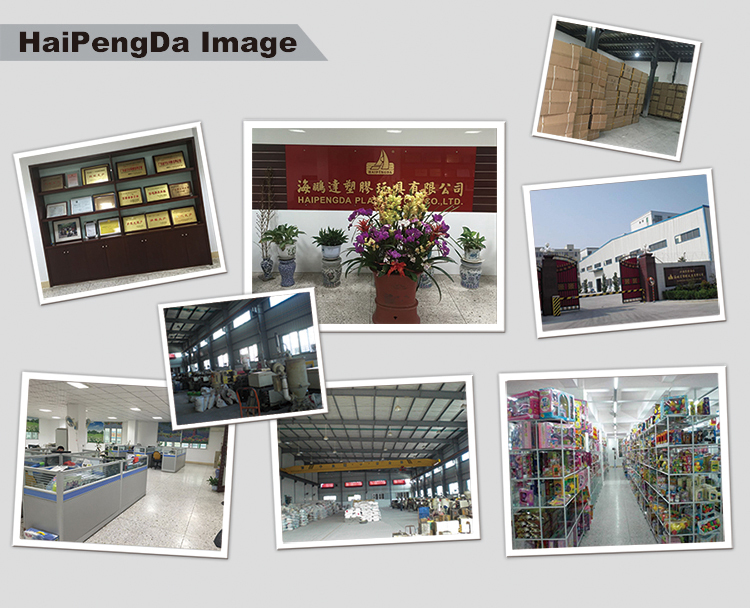 HaiPengDa Plastic Toys Co., Ltd., being located in Chenghai, "The City of Toys" in Shantou of China. We are a professional factory specializing in various toys, such as Building Blocks, Water Guns, Snowflake Toys, Sport Toys and Cutting Food Toys for more than 30 years. Looking for ideal For Kids Beach Toys Manufacturer & supplier ? We have a wide selection at great prices to help you get creative. All the Beach Children Toys are quality guaranteed. 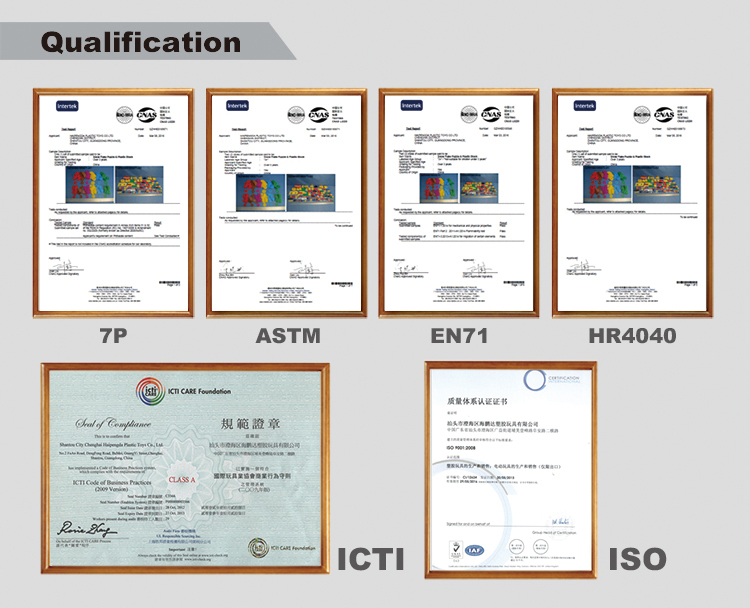 We are China Origin Factory of Water Gun Pisto. If you have any question, please feel free to contact us.